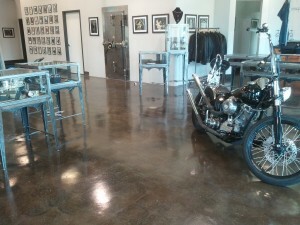 TKO Concrete specializes in concrete staining, acid staining, and decorative stained concrete. 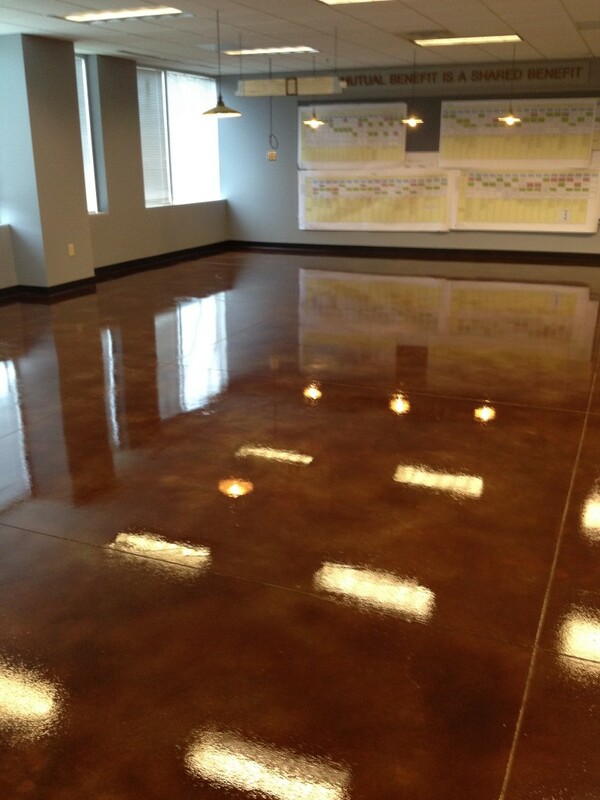 We provide professional and competitively priced concrete staining and acid staining for all of your commercial and industrial needs. Whether you need concrete staining or decorative concrete staining, TKO Concrete is your one stop shop for Concrete Staining, and acid stained concrete. Here’s my cell phone number 615-414-3727 Call Kerry now. 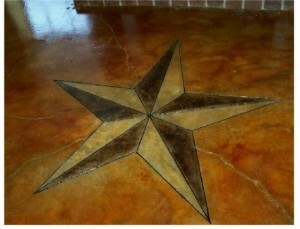 If you need concrete staining outside of the above areas feel free to give me a call.